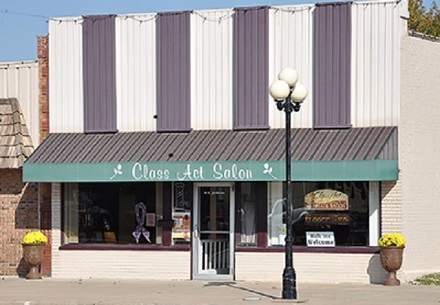 Rural Kansas Tourism | Iola Exploration: Iola's Massage, Hair, Nails, Tans and More! Iola's Massage, Hair, Nails, Tans and More! Need to relax while in town? Want those achy shoulders and back rubbed down? Chipped nail? 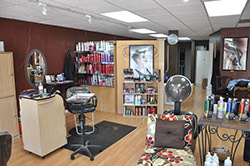 Iola has the answer as there are over a dozen quality salons in town! Below is a list of shops with their telephone numbers - Call while you are in town and visit a salon to get the stress reliever you need!